The information was reported by the European Seismology Center. 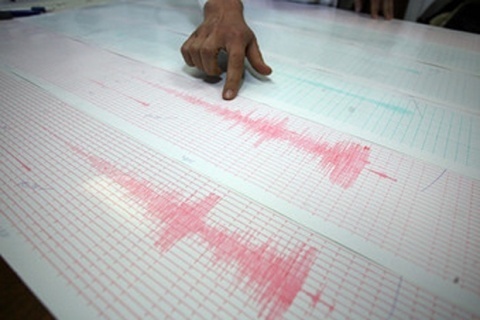 The quake was of a 2.1 points magnitude on the Richter scale with an epicenter, located 13 kilometers east of Kresna. The epicenter was at a depth of 10 kilometers. The shock was registered at 1:03 am. There are no reports of injuries and material damages.